Have you heard about fractals, if so then you probably know that they can be used as art; to an almost-infinite detail creating mind boggling patterns. Luckily, it so happens that one of our core team sound-designers is also a well known fractal artist. With the help of “photo-synthesis” and “spectral-manipulations”, we extracted the unique impulse responses straight out of some of the most mathematical pieces of art we have ever seen. These visually insane patterns resulted in some truly unique sonic experiences, which we have been unable to find anywhere else. 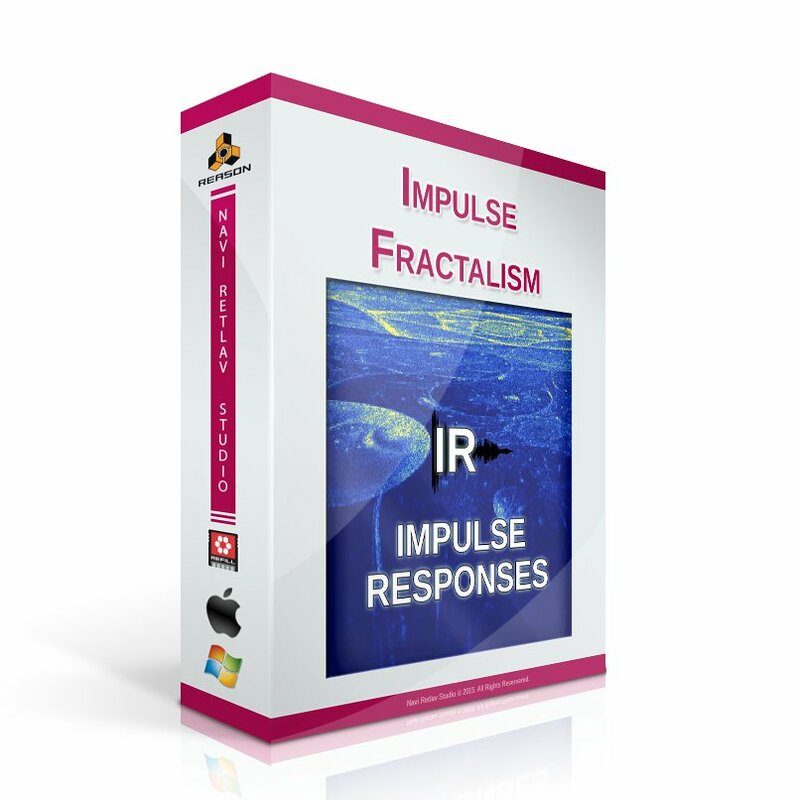 More importantly, now you can add an extra layer of complexity and dimension to your sound with the easy-to-use impulse responses. These are not the typical reverb tones that can be found or created, in most already-existing convolution reverb plugins. Think about these Mathematical Impulse Responses, as unique effects and textures, a sound designer's’ paradise. Make your math-rock mathematically richer than ever before, or give your EDM a new harmonically otherworldly twist, go where you want to go without the fear of being held back by the tools you use.